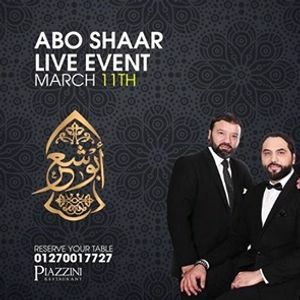 invite your family, friends and loved ones for a classy dinner accompanied by Abo Shaar Brothers live. Seats are limited. Reserve your table ASAP before seats are sold out. 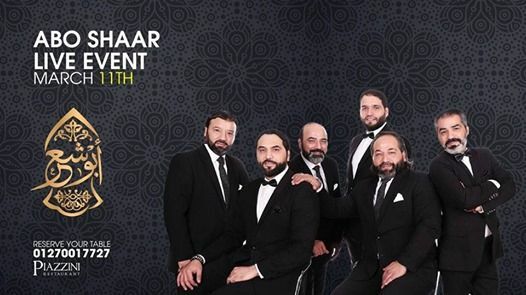 Call 01270017727 NOW to reserve your table.